Assessing Needs and Feed Sources: How Much Forage Do I Have? 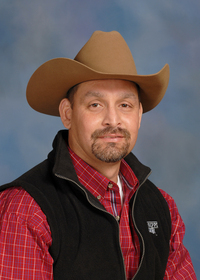 An afternoon field day will help livestock producers learn about the latest research related to forage production. 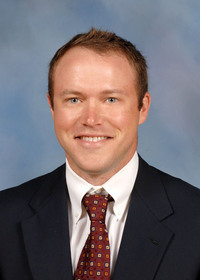 RAYMOND, Miss. 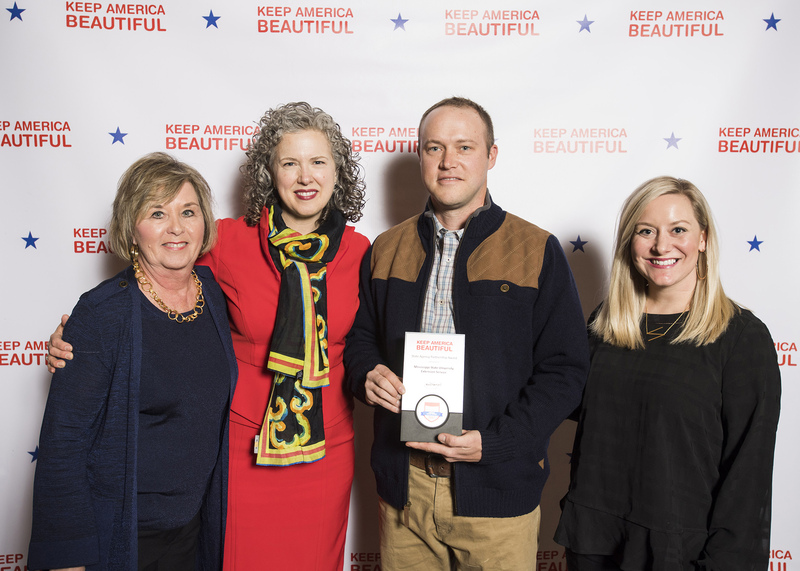 -- The Mississippi State University Extension Service recently received a national award from Keep America Beautiful for its role in the Wildflower Trails of Mississippi Project.